The small Sacred Valley of Pisac, Peru -Roaring energetic mountains, melted with sage green bushes, dancing trees, fused with Incan ruins, tiny tourist markets, one calm sleepy river and a spiritual energy that roars through the streets. 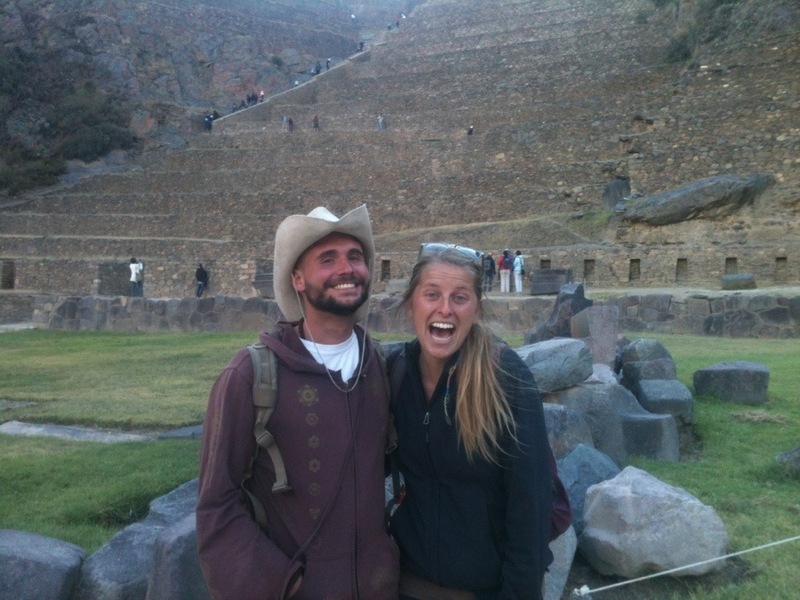 People usually stop in Pisac for a day trip from Cusco as its only 45 minutes away and is on the route to Machu Pichu. 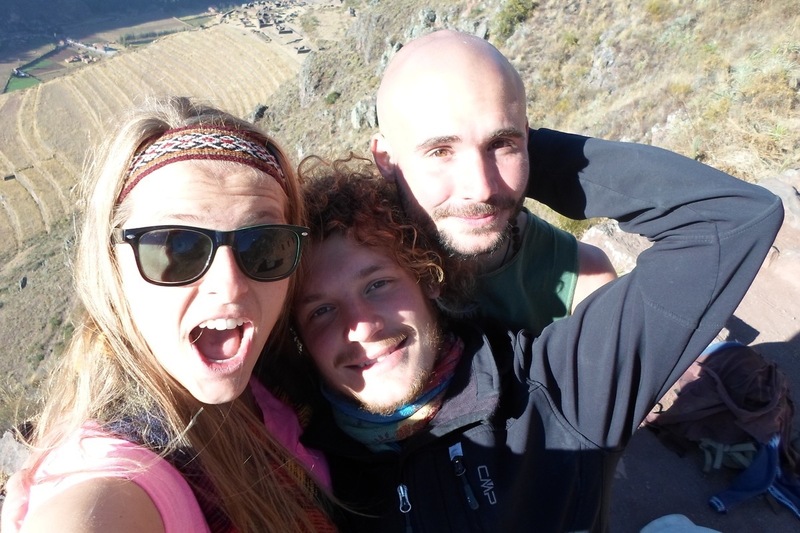 After my retreat in Calca (30 min away from Pisca) I met two German friends Lucas and Lachman. Lachman has a lovely house at the highest house on the top of a mountain side where we have a gorgeous view of the Pisac ruins. How beautiful it is to wake up every morning to mediate with the energy of the ruins and Sacred Valley mountains. We cook breakfast every morning together and are having such a lovely time. New adventures, endless ruins to explore in the area and practicing this Vipassana meditation lifestyle. It’s much easier to accomplish when you have some other people to meditate with and hold you accountable. The town is adorable, filled with cute shops, cafes, really a warm and inviting city. 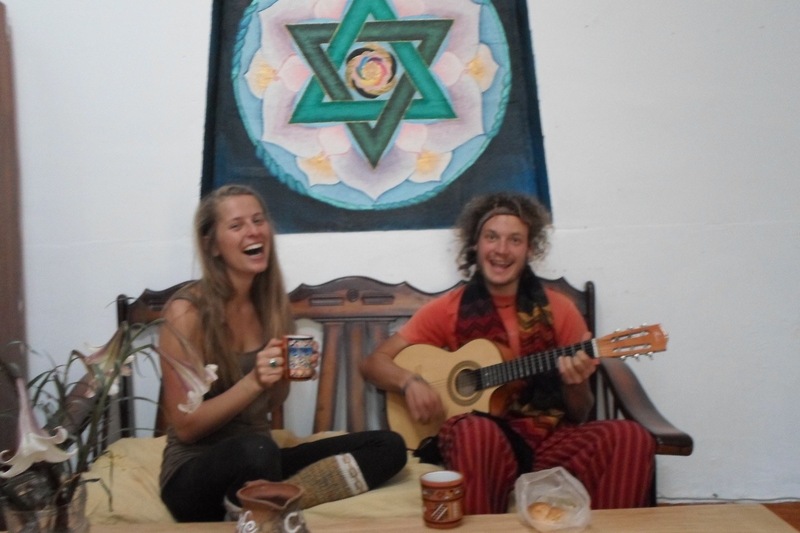 There is a close community here of artists and spiritual healers. People are very open and loving. I will spend 1-2 weeks here. Who knows but it’s definitely a place I feel is exactly where I need to be at the exact right time. 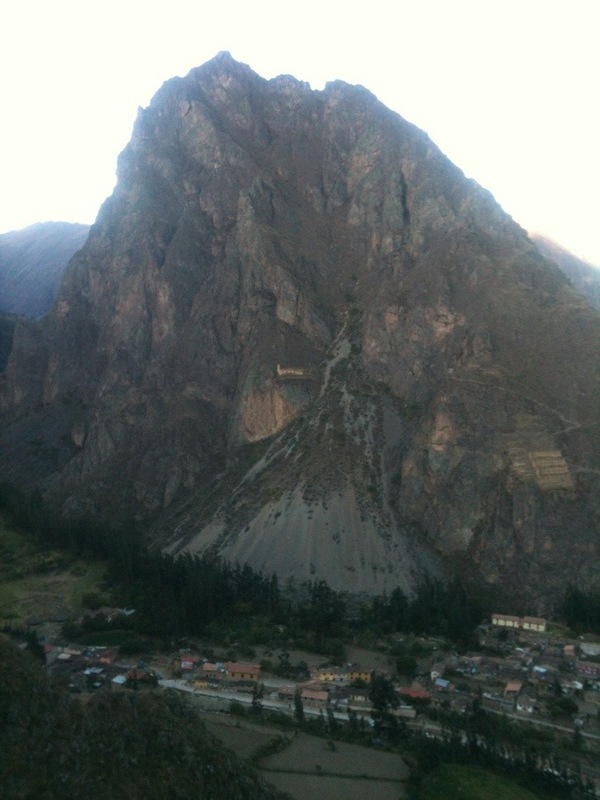 To get to Pisac from Cusco it’s just 45 minute bus ride away for $4.00 Soles ($1.50 USD) and its a beautiful bus ride. If you look for a hostel near the market be prepared to spend at least $25.00 Soles ($9.30 USD) a night which is pricey for Peru. If you walk outside of town, 10 minutes along the river there are cheaper places and locations for camping.